What equipment is required to broadcast live with Streamify? You don´t need to worry about available bandwidth. 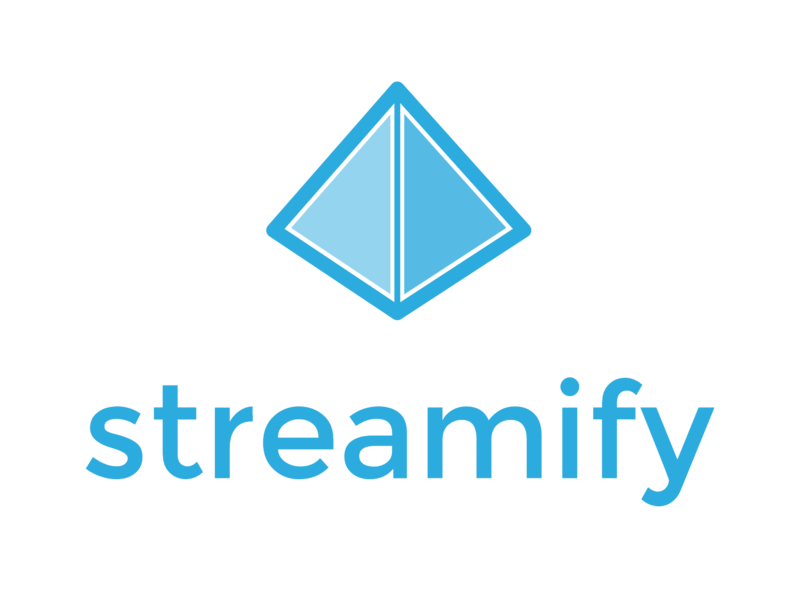 Streamify Broadcaster will automaticly encode and adapt the quality of the stream to fit your current network conditions. A wifi-connection is not required, using cellular bandwidth is enough. However, make sure that you have at least 0,5 Mbps speed and enough data in your plan from your carrier. Using the different settings available in the app you are effectively setting what MAXIMUM bandwidth the app should use. If the app is unavailable to reach your selected quality because of poor network conditions it will lower the quality until it has reached a level where it can stream without any interruptions. Similar. The app will increase the quality when your network conditions are better until it has reached your selected quality.